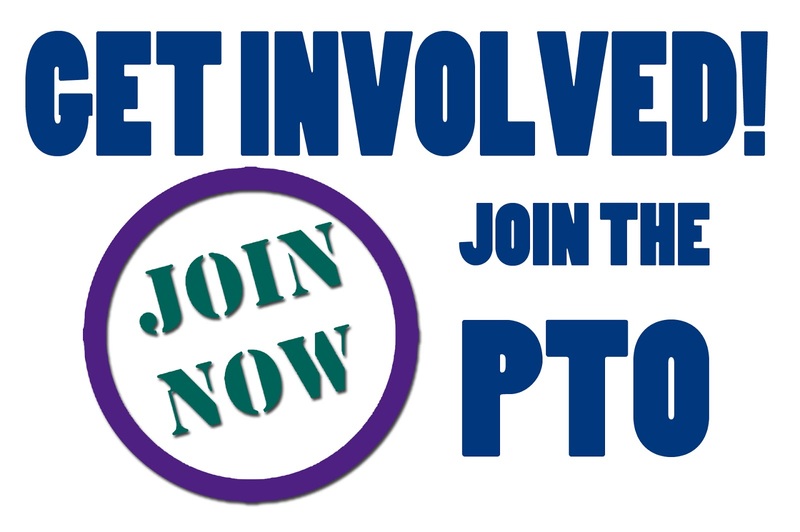 The Compass: PRE PTO needs YOU! 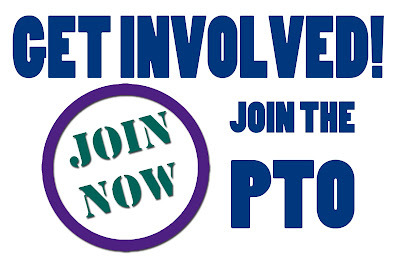 Have you joined our PRE PTO? No worries! There's still time. For only $10 per family, you can give back to your child's school, become a "super parent", have your voice heard and/or become involved at a whole new level!